The Institute of Archaeology is globally recognised for the excellence of its teaching and student experience, as reflected in numerous university *league tables. Currently ranked 3rd in the world for subject in the QS World Rankings, the Institute provides a world-class environment for students at all levels of study. The Institute offers Undergraduate, Graduate Taught and Graduate Research Programmes to UK/EU and overseas students. Opportunities are also available to members of the public to take courses at the Institute, to overseas and affiliate students wishing to spend some time at the Institute during their own degree programmes, and to those students requiring preparation for one of the Institute's Masters Programmes. Use the links below to find out more about our different study pathways. Our BA and BSc degrees are designed to provide extensive general training in archaeology: you can expect to learn about a full range of theoretical, analytical and field methods from some of the world's leading archaeological researchers. The Institute offers a number of MA and MSc degrees that, unless otherwise indicated, are all available either full-time over one year (twelve months) or part-time over two years (both modes of study commence in late September). The Institute is the largest and one of the most highly regarded centres for graduate studies in archaeology, cultural heritage and museum studies in Britain. 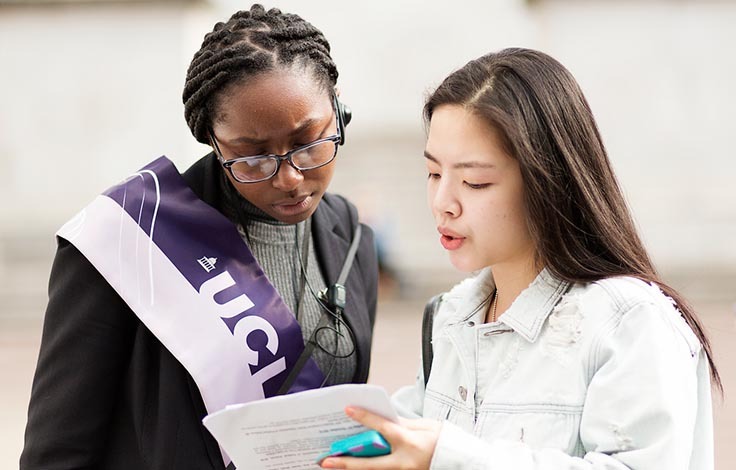 The Graduate Diploma at the UCL Institute of Archaeology is fully integrated within the teaching programme of the Institute: Graduate Diploma students take a number of undergraduate courses and lectures, which follow the normal timetable of undergraduate teaching. Take a look around our world-class Institute. See for yourself what it's like to study with us. 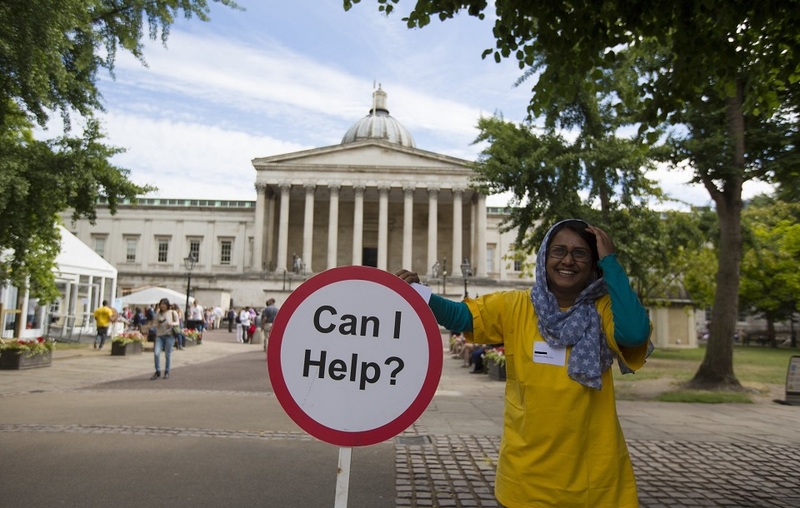 Useful information for students settling in to UCL, including details on welfare and study. 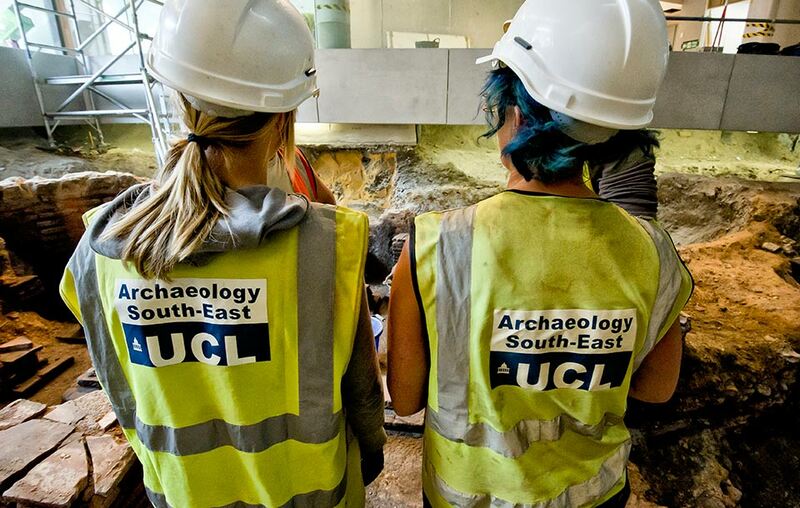 The Institute of Archaeology takes part in the main UCL Open Days. 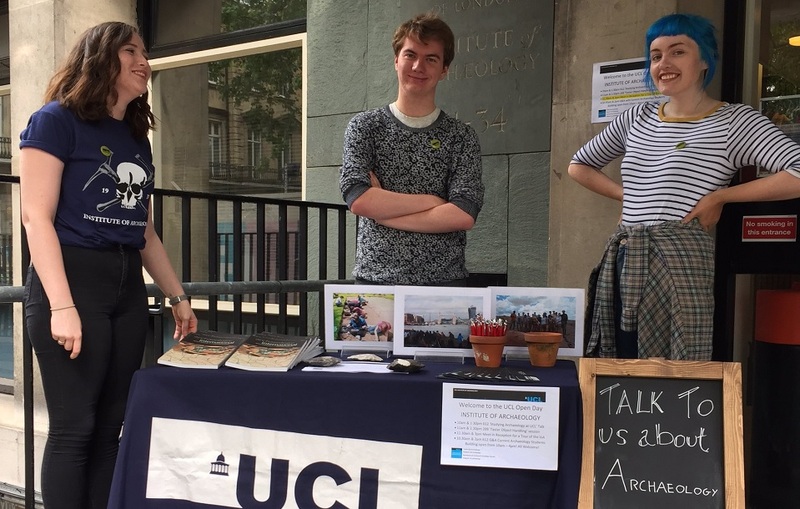 Studying an Archaeology Programme with the Institute provides our students with transferable skills valuable across a number of careers, not least becoming an Archaeologist.